Communication Skills are critical to leadership success, and they go beyond just being able to speak confidently or write professionally. The Word Whiz Board Game takes a holistic view of communication teaching important skills like listening, collaborating, and feedback in a fun and interact way. The book is great for school clubs and for great family bonding time at home. 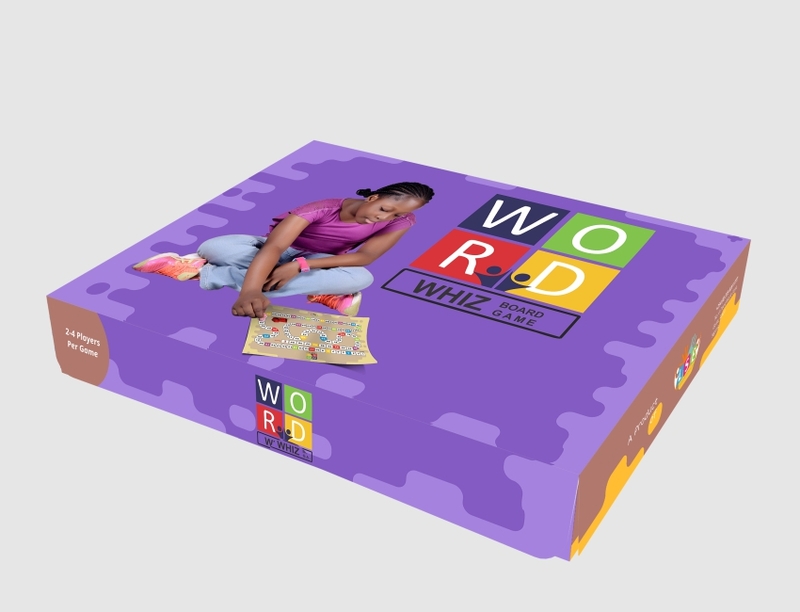 Word Whiz Board Game has a game die, tokens, cards, and a game board that all come together to create an exciting game which hinges majorly on the scenarios written on each card. These scenarios showcase positive and negative communication behaviours. Players will learn to eschew the negative behaviours and imbibe the positive ones. The scenarios on the game cards are spread across five segments that teach children the skills for communication as follows: •	Speaking: Children will learn the rudiments of speaking which exploring a range of concepts in public speaking from proper pronunciation of word to effective audience engagement. •	Writing: Children will learn to write better by paying more attention to the how they design and develop their writing tasks and ensuring that their writing is such that creates the right impact with their audience •	Influencing: Children will learn to be positive influencers through their communication by applying some underlying principles of effective communication. •	Listening & Thinking: Children will learn to pay rapt attention when listening to others. They will learn to ask clarifying questions; take down notes where necessary, and ensure they listen to understand before they respond. 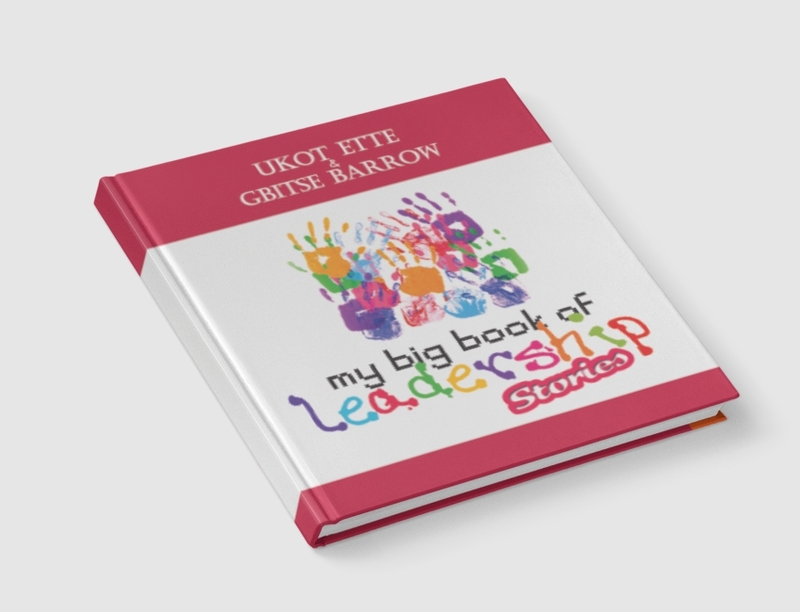 •	Collaborating: Children will learn the value of getting others’ buy-in for team efforts. They will also learn the behaviours that promote success within a team while noting negative behaviours to avoid when working in teams. Communication Skills are critical to leadership success, and they go beyond just being able to speak confidently or write professionally. The Word Whiz Board Game takes a holistic view of communication teaching important skills like listening, collaborating, and feedback in a fun and interact way. 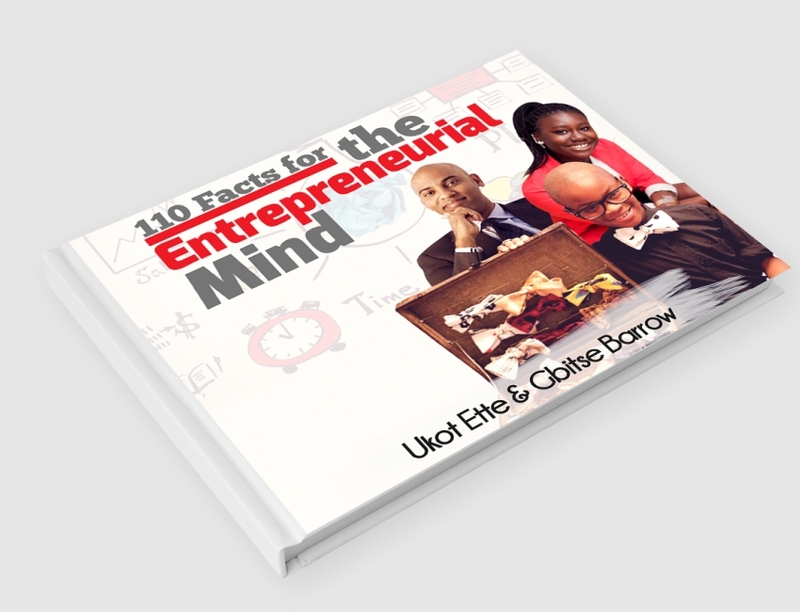 The book is great for school clubs and for great family bonding time at home. Word Whiz Board Game has a game die, tokens, cards, and a game board that all come together to create an exciting game which hinges majorly on the scenarios written on each card. These scenarios showcase positive and negative communication behaviours. Players will learn to eschew the negative behaviours and imbibe the positive ones. •	Speaking: Children will learn the rudiments of speaking which exploring a range of concepts in public speaking from proper pronunciation of word to effective audience engagement. 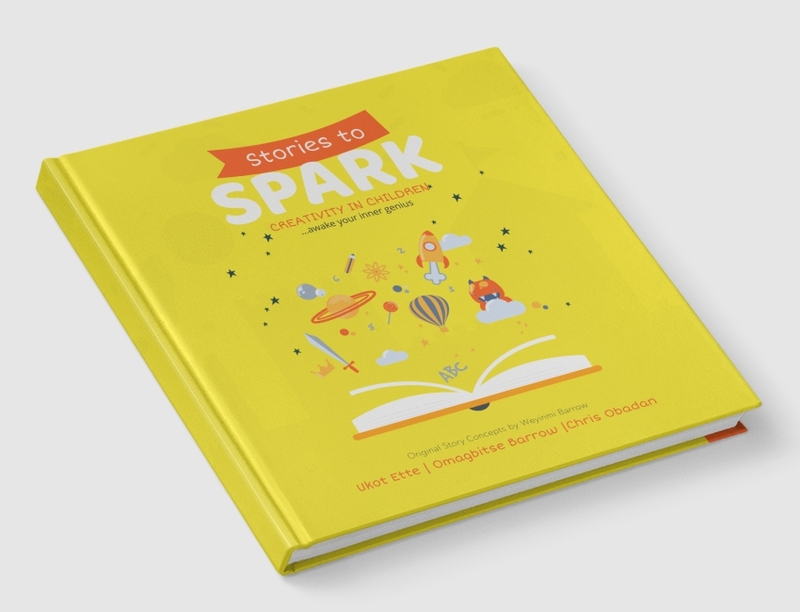 •	Influencing: Children will learn to be positive influencers through their communication by applying some underlying principles of effective communication. •	Listening & Thinking: Children will learn to pay rapt attention when listening to others. They will learn to ask clarifying questions; take down notes where necessary, and ensure they listen to understand before they respond. •	Collaborating: Children will learn the value of getting others’ buy-in for team efforts. They will also learn the behaviours that promote success within a team while noting negative behaviours to avoid when working in teams.